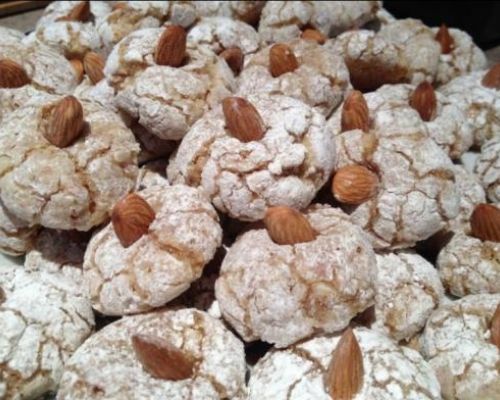 Enjoy our collection of Italian Cookies recipes specially collected for you from our Nonne, our grandmothers and members of La Famiglia. 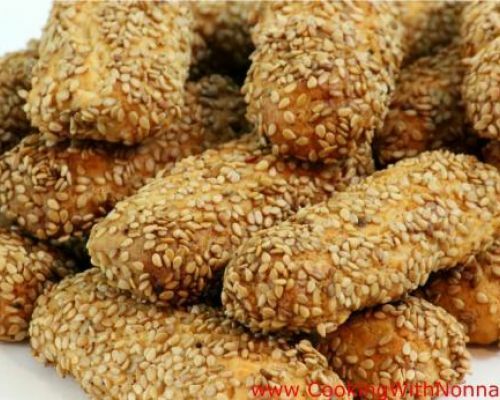 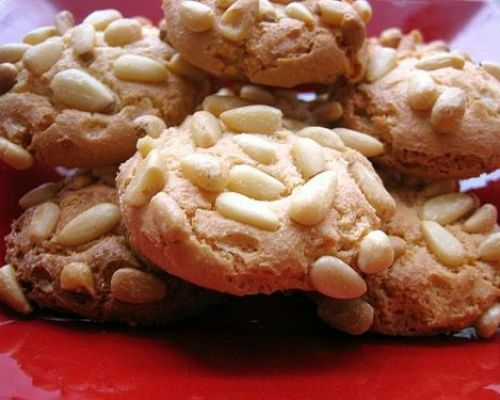 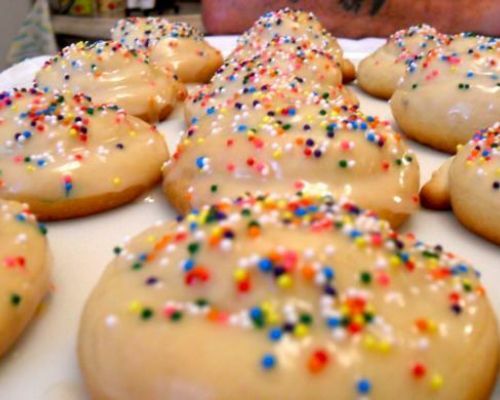 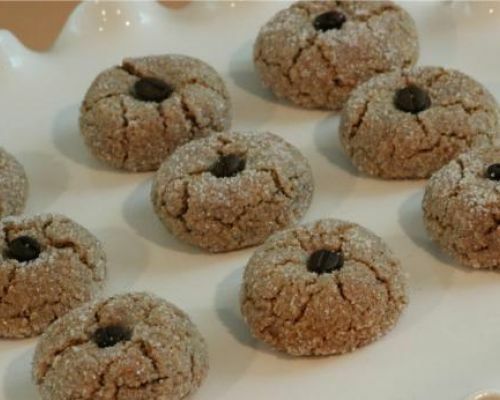 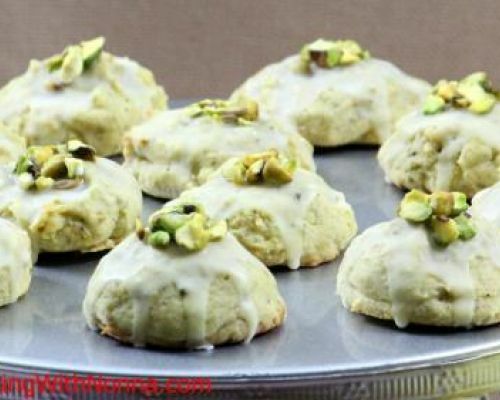 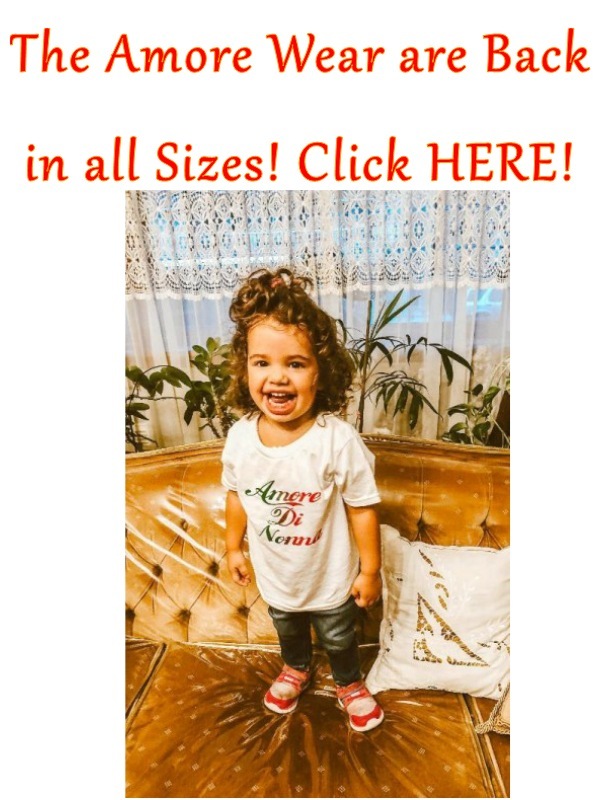 Here you will find many traditional Italian Cookies that are perfect all year round and many that are perfect for special occasions and holidays. 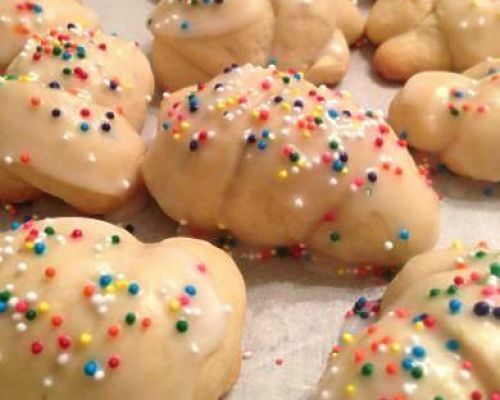 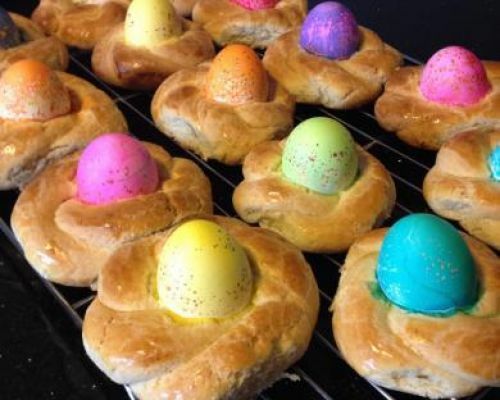 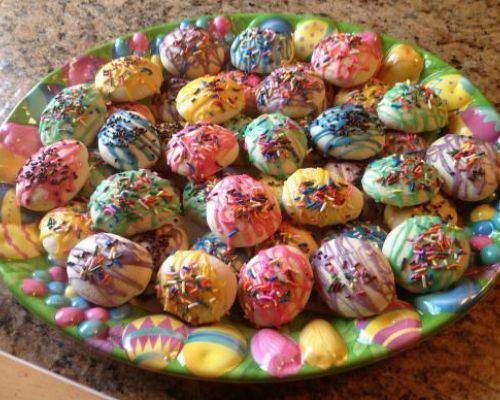 We have Ricotta Cookies, Pinoli (Pignoli) Cookies, Pizzelle, Knot Cookies, Sesame Cookies, Anise Cookies, Rainbow Cookies, Struffoli and many more. 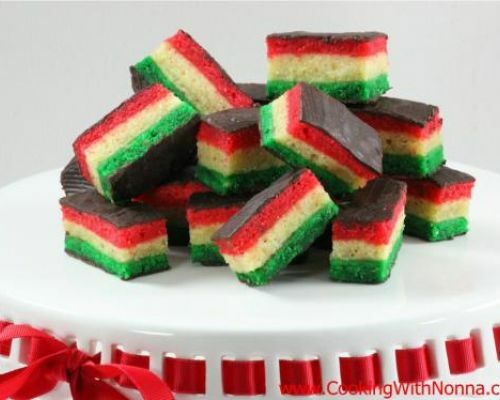 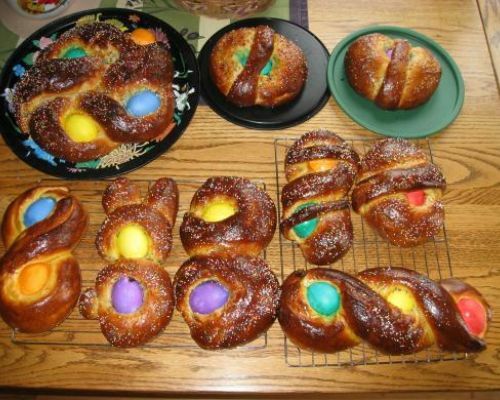 Scroll down these pages have fun baking!.